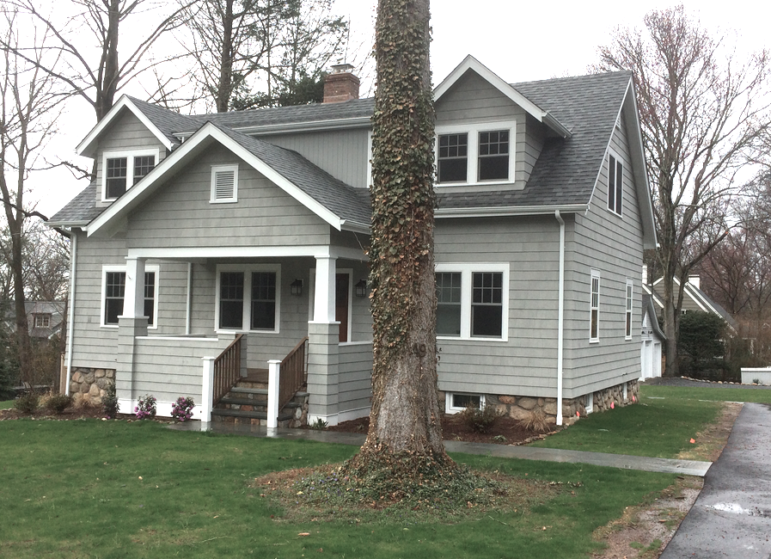 This home at 49 Christie Hill Road in Darien will be open to the public from 1 to 3 p.m., Sunday, Aug. 26 for an open house. 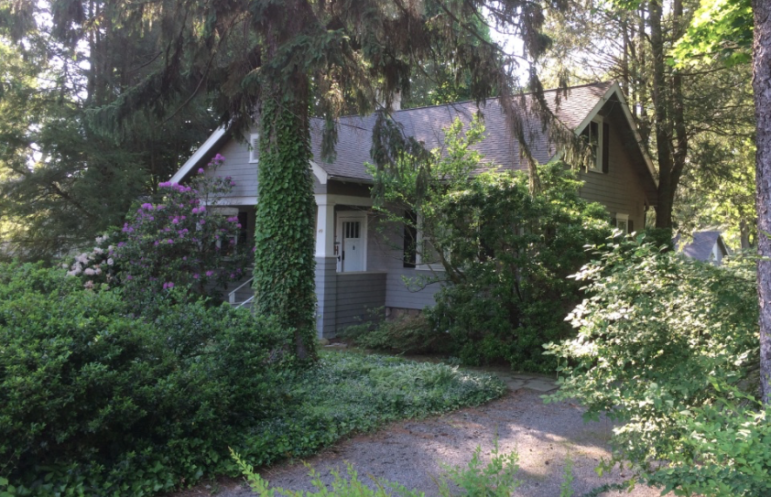 Same house at 49 Christie Hill Road, Darien, on June 5, 2016. 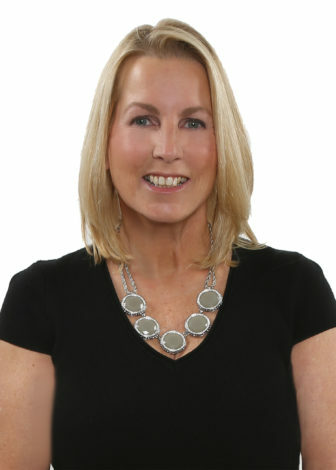 Deirdre McGovern is a real estate agent who has called Darien home for 25 years. She has been involved in many local organizations.